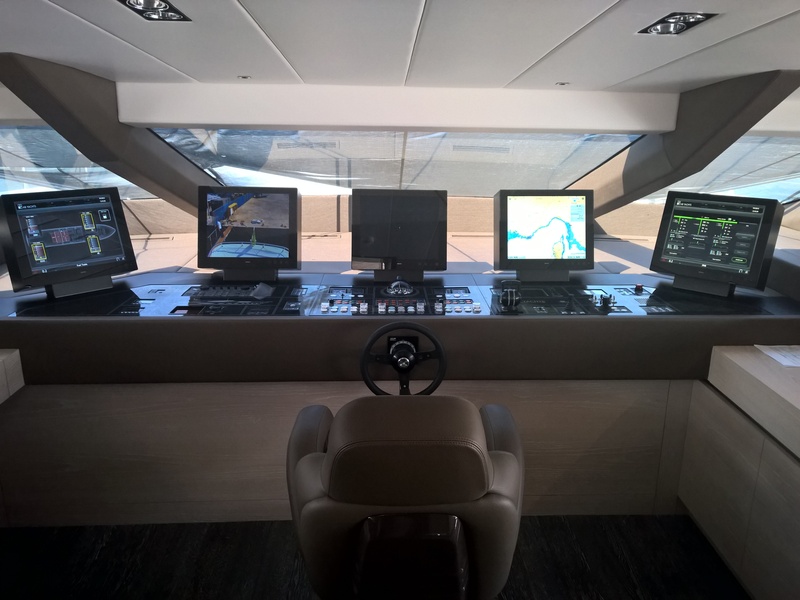 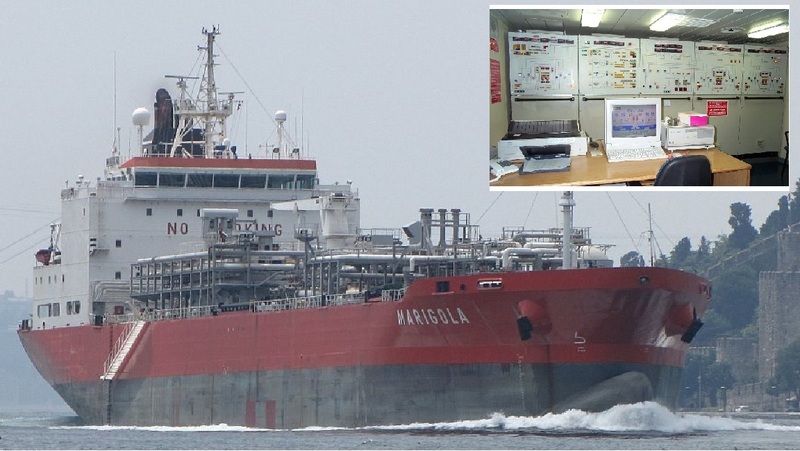 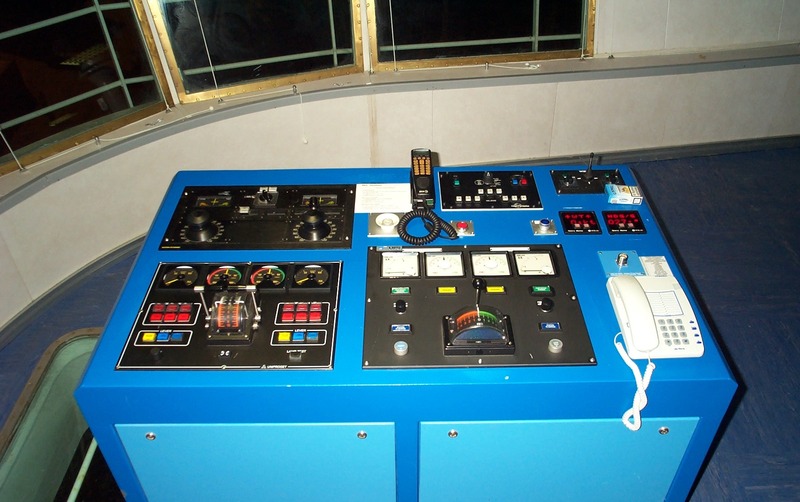 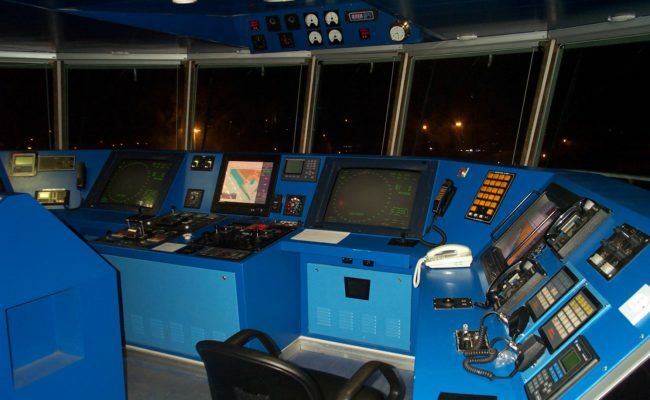 The Uniproget is proud to present you with this short series of images, one of the major achievements in the field of marine automation. 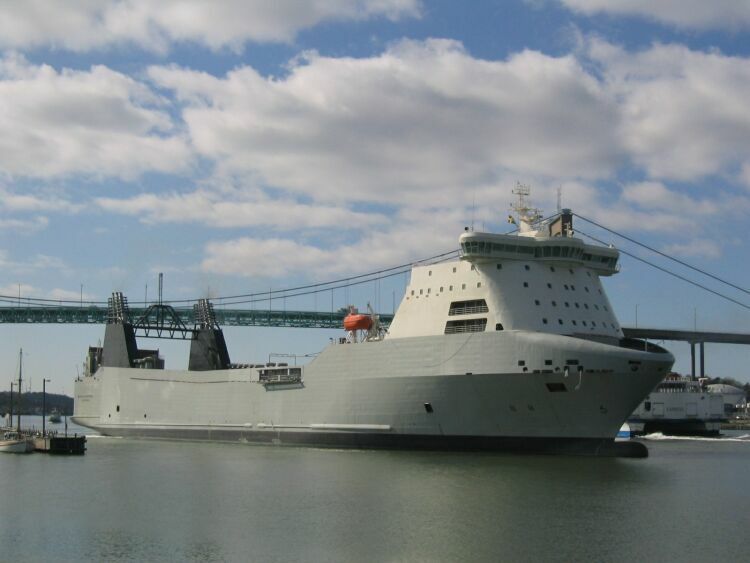 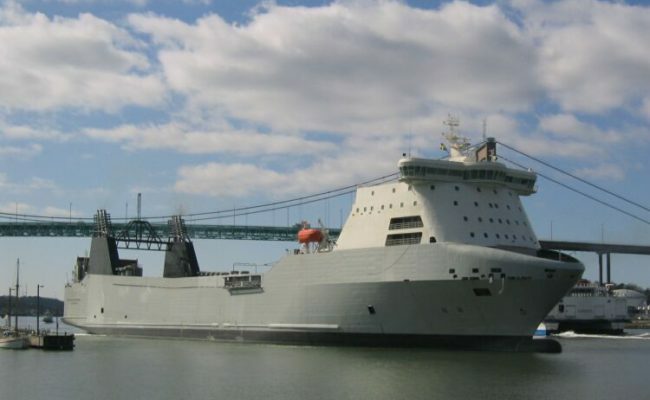 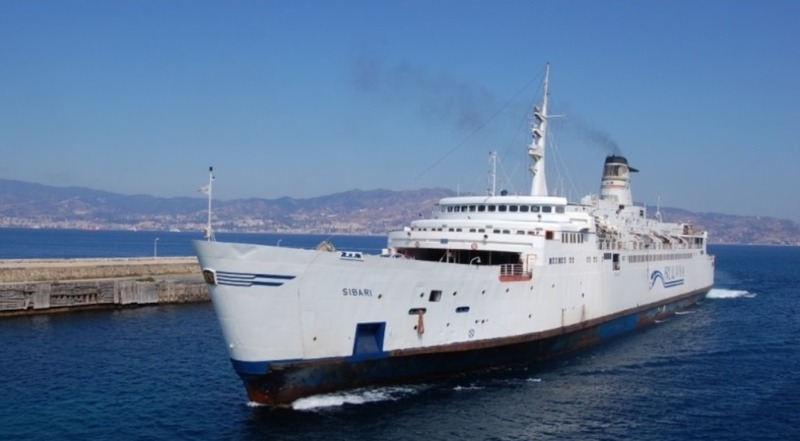 The construction "Stena Carrier" is a ship "Ro-Ro" class "IAQ.10 Mob", classified by DNV register and owned by the Swedish giant "Stena Line." 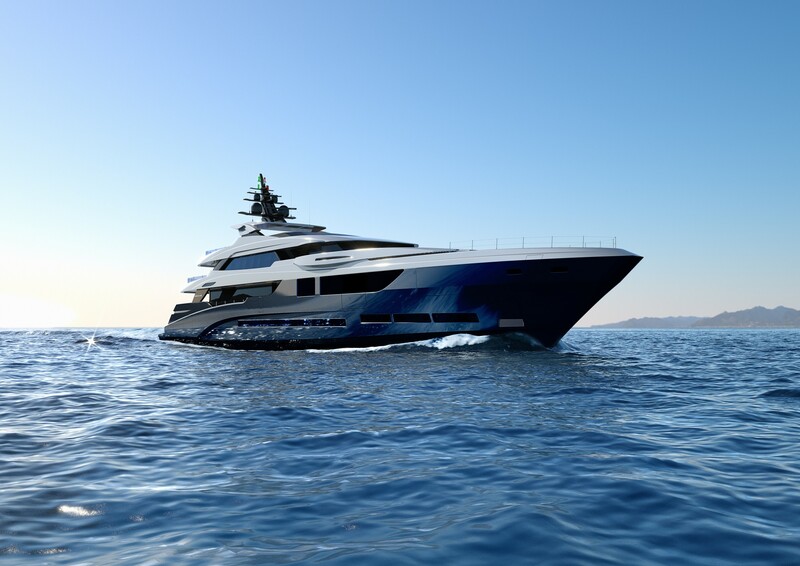 Staged in the NCA shipyard in Carrara, this vessel of almost 200 meters in length is equipped with the most modern control and automation systems. 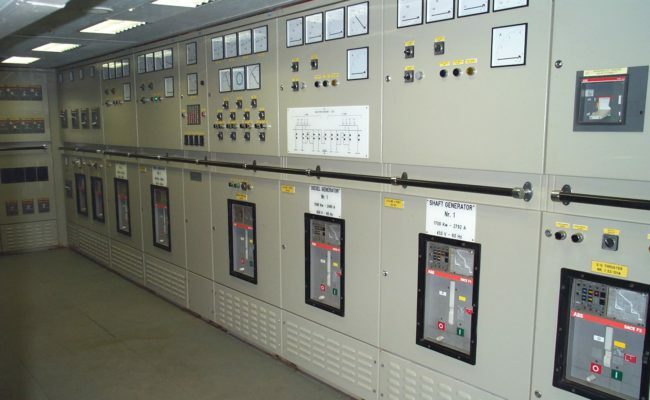 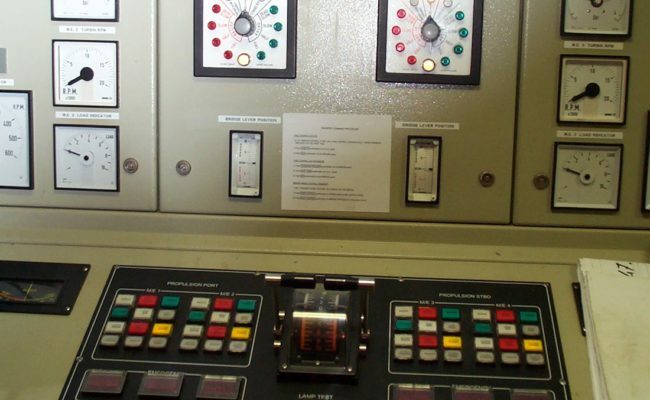 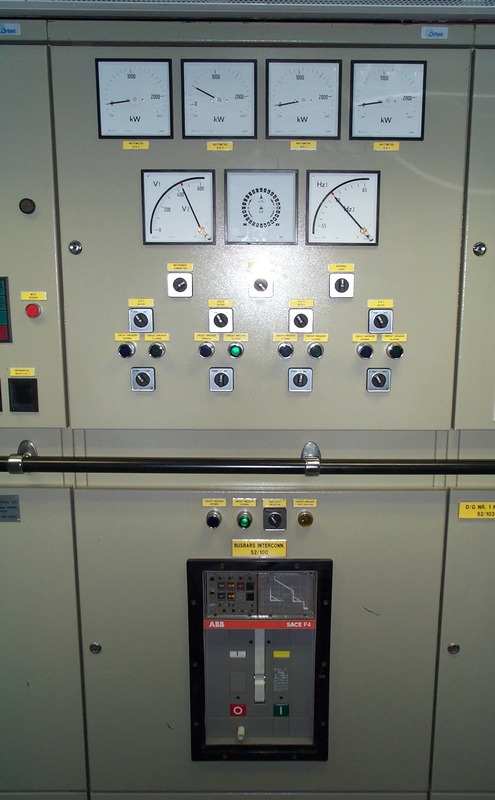 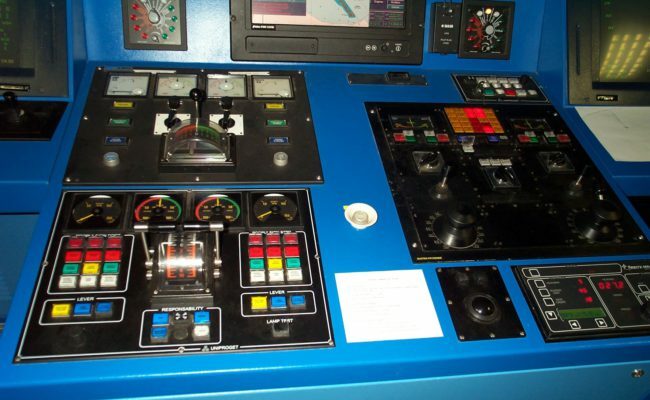 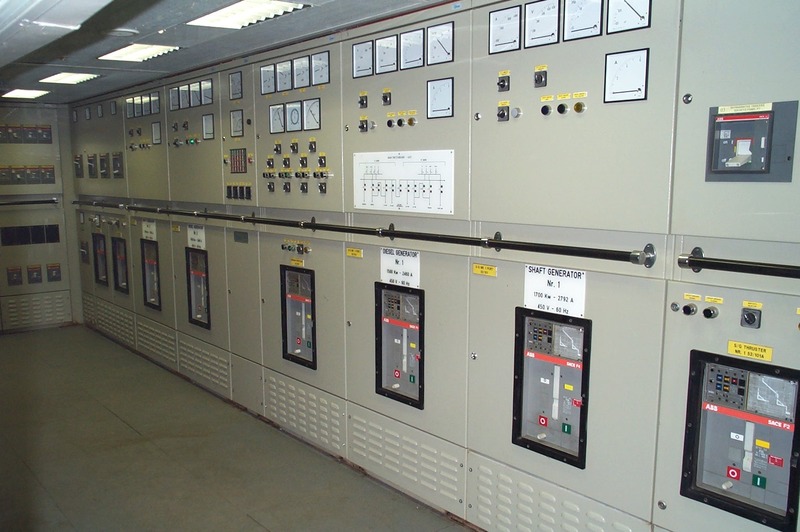 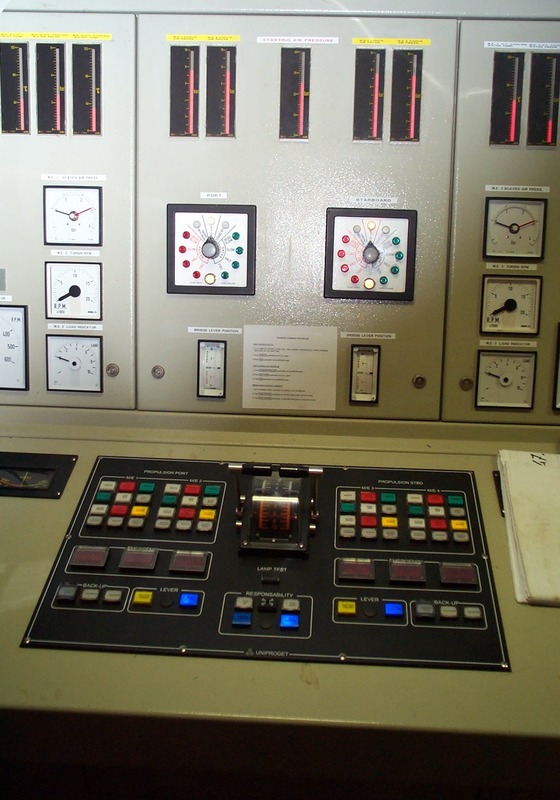 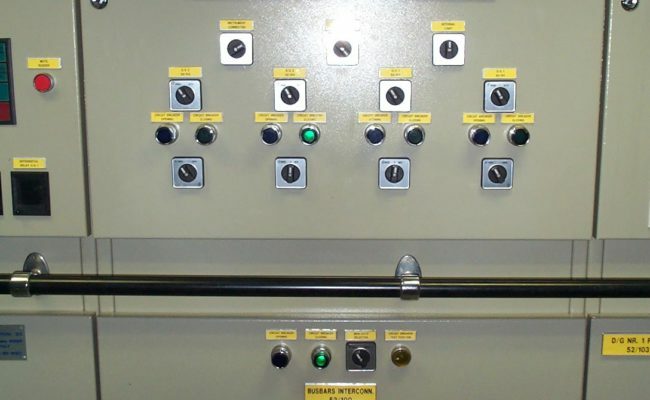 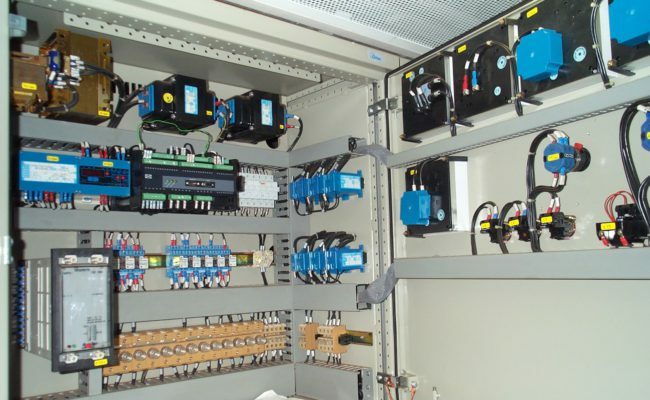 Our company has provided all the main controls on the plants, such as, integrated monitoring system, and management of 'energy control system (power management system), remote control and management of propulsion system security, remote management valves, refrigerant taken control trailers, official car alarm handling system and deck (Beas, Eas), remote control ventilation, etc. 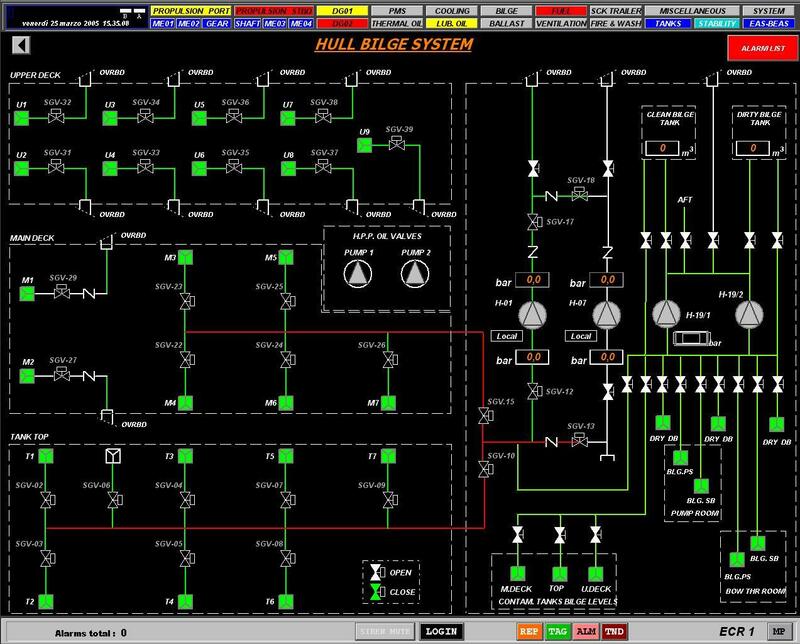 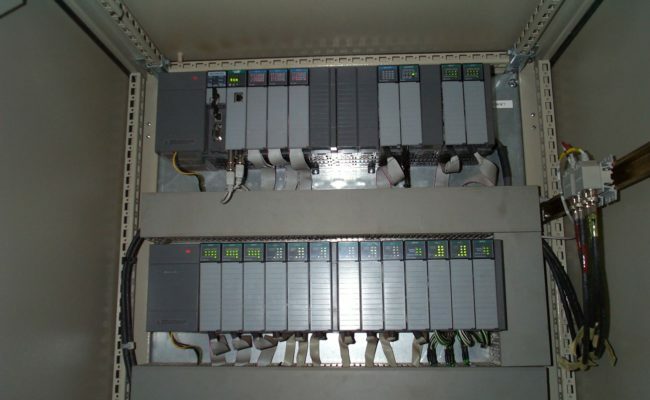 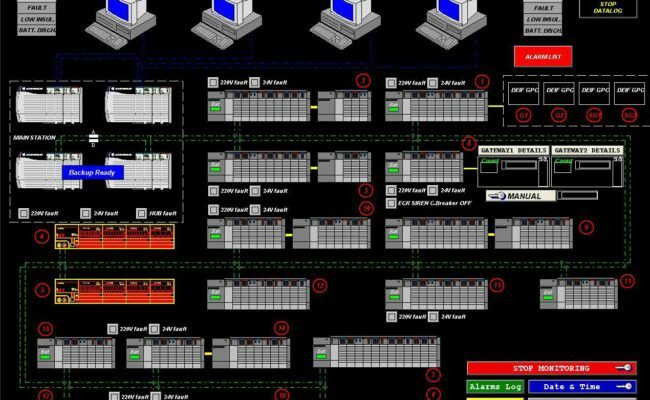 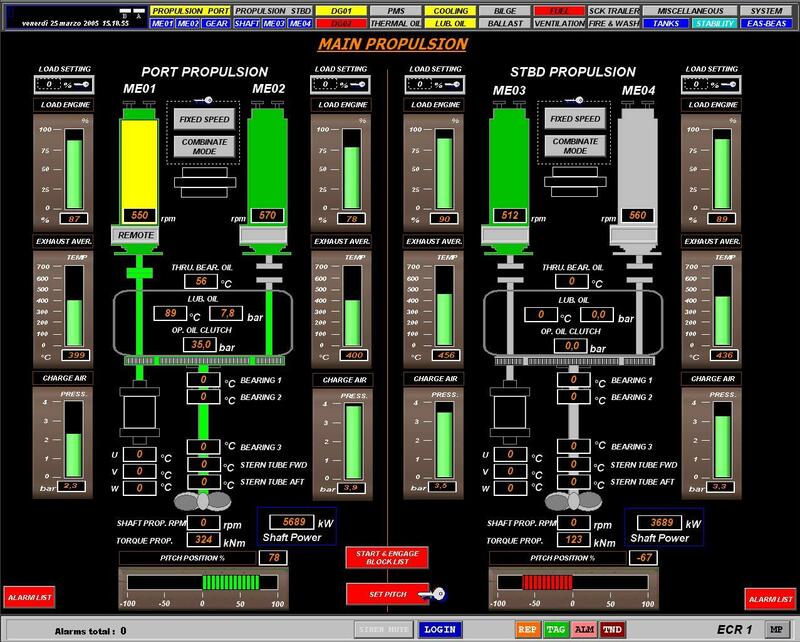 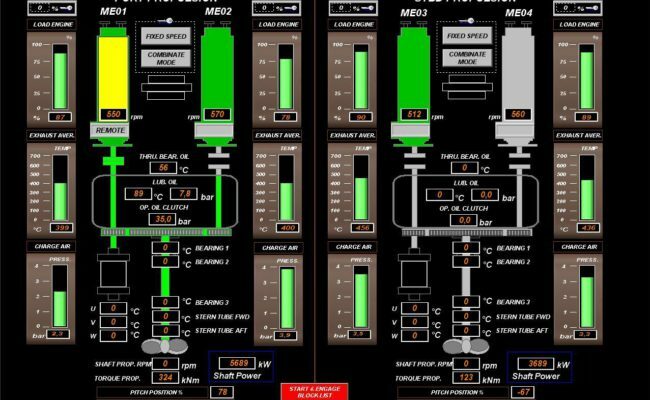 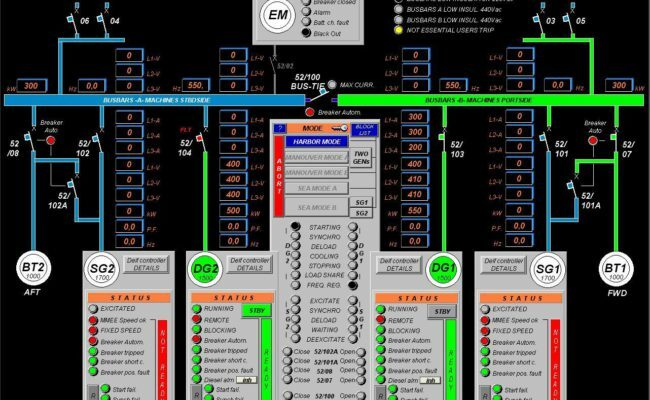 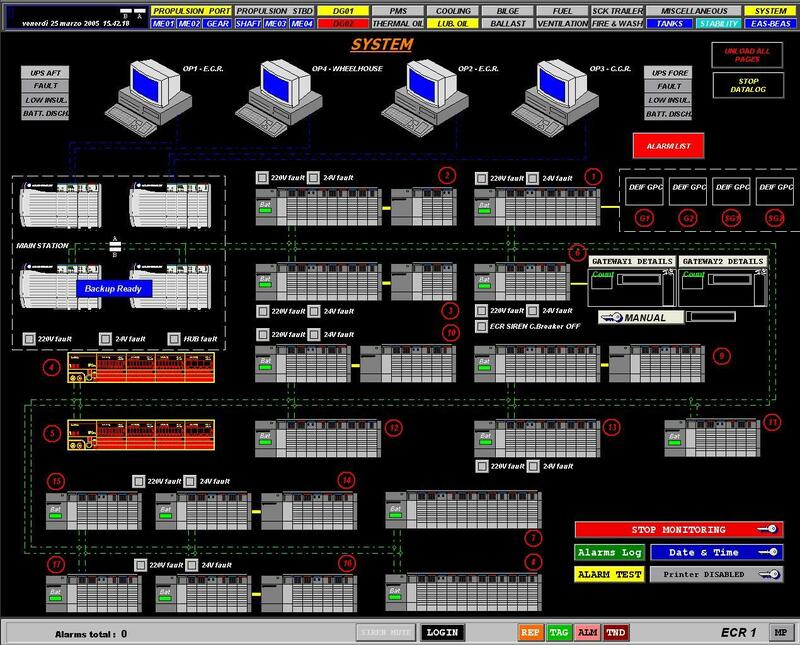 In general the 'system is based on Contrologix / Controlnet platform of Rockwell Automation - Allen Bradley and consists of 25 stations connected in double controlnet coaxial network and system "warm-up" Contrologix with supervision system RSView 32 customized to the client with Uniproget DCMSView 2000 mark. 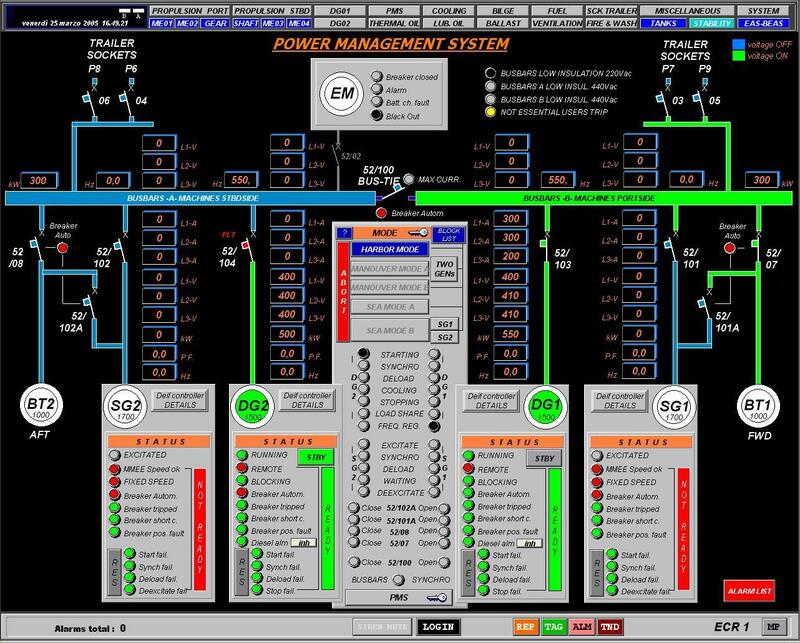 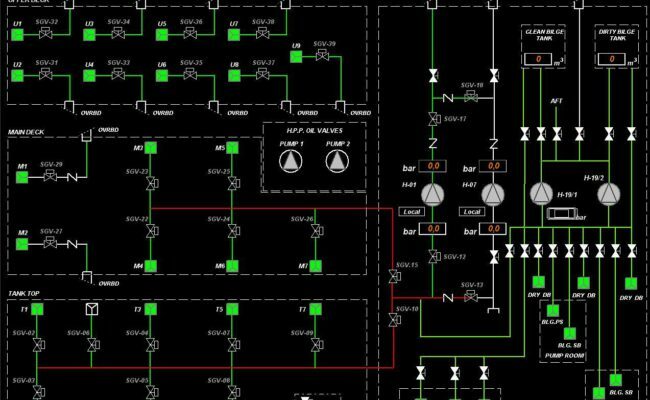 This architecture d 'system gives the characteristics system performance with reliability at the highest level.